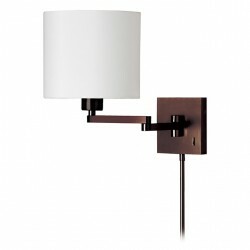 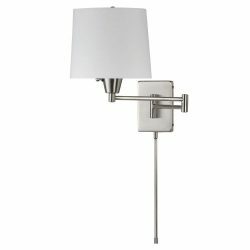 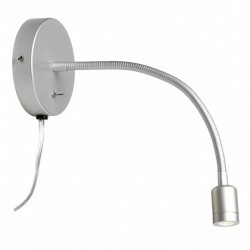 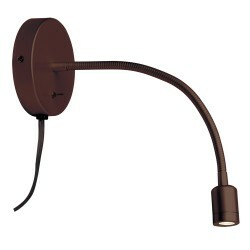 We display and stock wall reading lights for living rooms, desks and bedside. 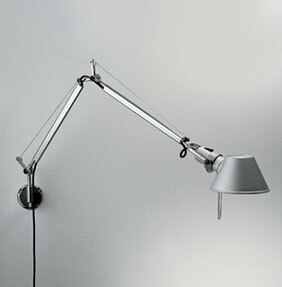 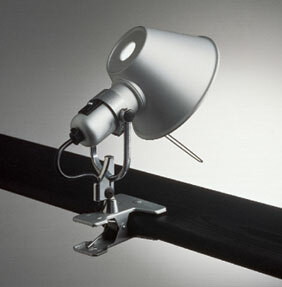 Some have metal shades for direct reading light, while others have glass or fabric shades for reading and ambient light. 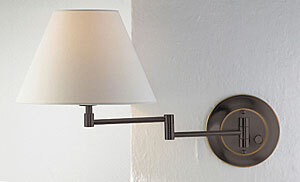 Most have dimmers or high/low switches to control intensity. 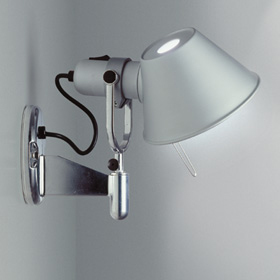 They can be hard-wired to an electrical box or plugged-in.